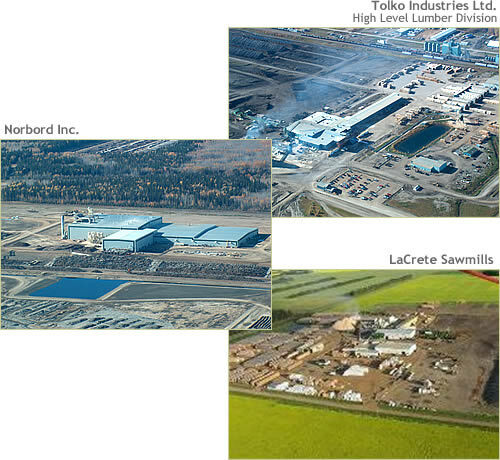 This website provides information regarding forest management plans, forestry certification, and public input initiatives for La Crete Sawmills Ltd, Norbord Inc, and Tolko Industries Ltd.
"We, La Crete Sawmills Ltd, Norbord Inc, and Tolko Industries Ltd will be innovative leaders in Sustainable Forest Management. Cooperatively, through continuous improvement we are committed to being efficient, professional, and profitable while balancing the values of our stakeholders." "As companies operating within the Forest Management Agreement Area, La Crete Sawmills Ltd, Norbord Inc, and Tolko Industries Ltd are a team, working towards Sustainable Forest Management to ensure profit for our shareholders while balancing the social, economic, and ecological values of stakeholders." 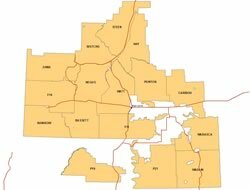 Click here for information on upcoming PAC meetings and other Public Advisory information.